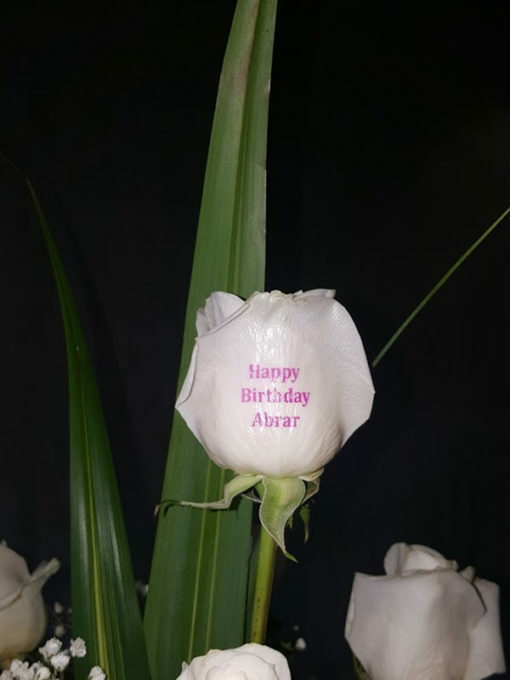 By using a flower printer technology to emboss personalized messages and/or images on the petals of live flowers, Speaking Roses has fused the beauty of flowers and the message of a greeting card together. To make it special we can add this to another arrangement you have selected as well. Just add the arrangement and this to the cart on checkout. Enter your message below and we will print on a natural fresh rose. If you would like to add this along with any other flower arrangement, please let us know in the comments field when you place the order. 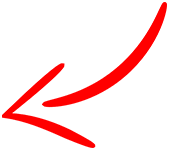 Your Personal Message should be 25 characters or less (maximum 25 characters).